We wish there was a simple answer. But the truth is that the cost of starting a trucking company varies business-to-business and state-to-state. The price also fluctuates based on the type of trucking company you want to start, including cargo you plan to haul, the operation you want to run, insurance coverage, and more. 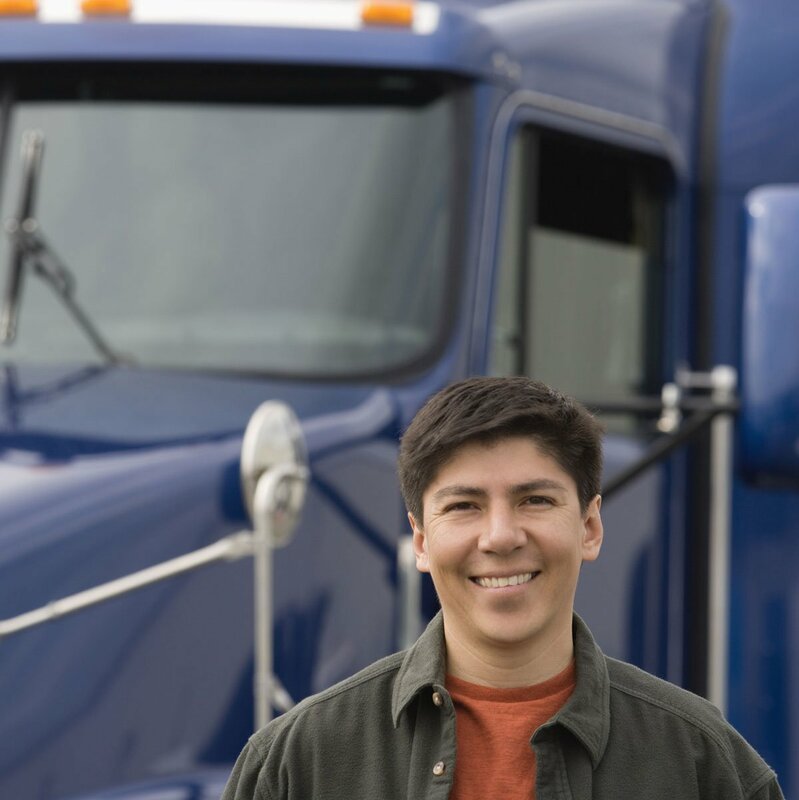 New trucking company owners can invest somewhere between $10,000 and $20,000 to start a trucking company. Now, let’s break that down to see where the money goes. The Apex Startup Program doesn’t just offer a few packages at set pricing. Instead, we customize our service plans based off of your needs. Our administrative fee depends on the scope of services you need. For a full-service setup, Apex Startup Clients typically pay between $1,000 – $1,600 – that includes both filing fees and our administrative fee! *Service offering availability may be dependent on state regulation. You’ve started your trucking company and received your authority. You’ve received all the permits you need to operate, and your trucking company is ready to haul freight. Now you need to consider your operational costs. Understanding the different types of costs will help you anticipate expenses and set a budget for your company. Fixed Costs – These are expenses that consistently occur, such as monthly truck payments, monthly insurance payments, and bi-weekly payroll. Annually, you will need to pay permit or license renewals. These payments are generally the same every pay term so budgeting for these expenses is usually simple. 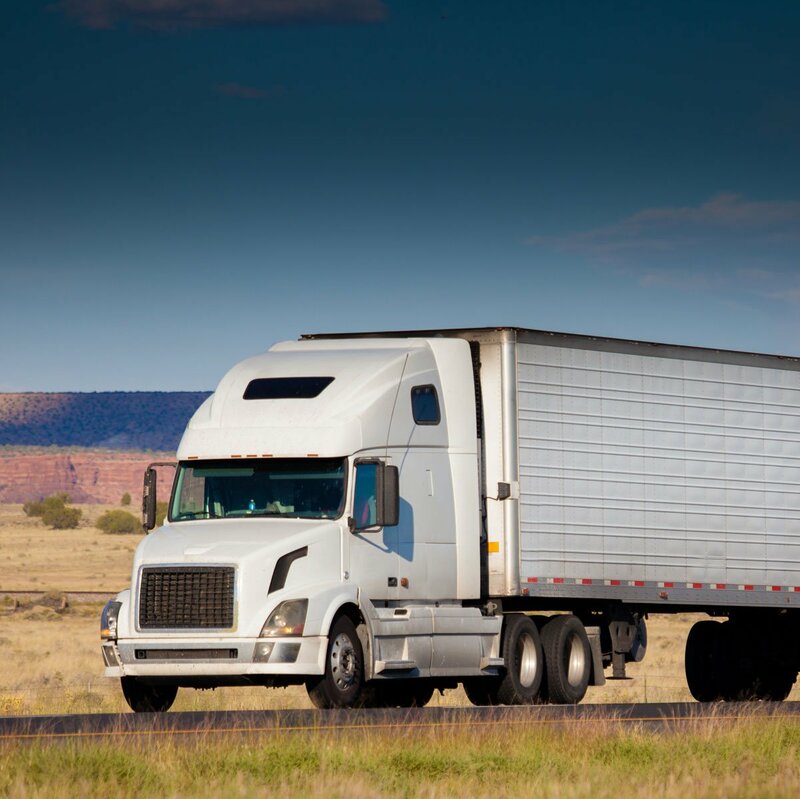 Variable Costs – These are expenses that vary when operating your trucking company. It includes costs of fuel, maintenance and repairs, meals, and lodging. After all, you can’t make money in the trucking industry without spending some too! Variable costs are harder to anticipate when compared to fixed costs. After operating a few months, you should be able to estimate your variable costs. Cost Per Mile (CPM) – Determines the costs of operating for every mile you drive. It’s found by dividing your costs by the number of miles you drive. Mastering this calculation lets you know a minimum freight rate to accept when booking loads. As a frame of reference, the American Trucking Research Institute (ATRI) reported the average cost per mile in 2016 was $1.59. Operating Ratio – Determines whether you’re operating at a profit or loss. It’s calculated by dividing your expenses by your revenues. This is a lot of information… and it’s not simple either! That’s why we’re here to help every step of the way. Choosing the Apex Startup Program to help you start your trucking company allows you the time and resources to plan for other business issues, such as equipment, insurance, and creating a profitable business plan. If you’re worried about operational cash flow after starting your trucking company, we can help with that too! Factoring your freight bills is the best way to get cash fast so that you can anticipate and budget for fixed and variable costs. 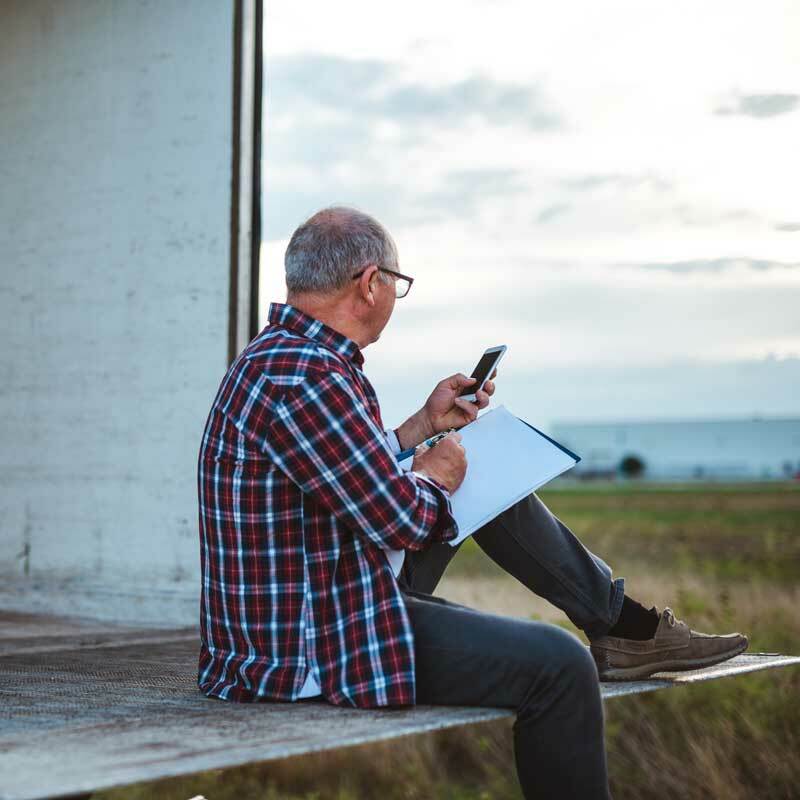 Now that you have a better idea of the startup costs read “7 Steps to Starting a Successful Trucking Company” to make sure you stay on the right track. 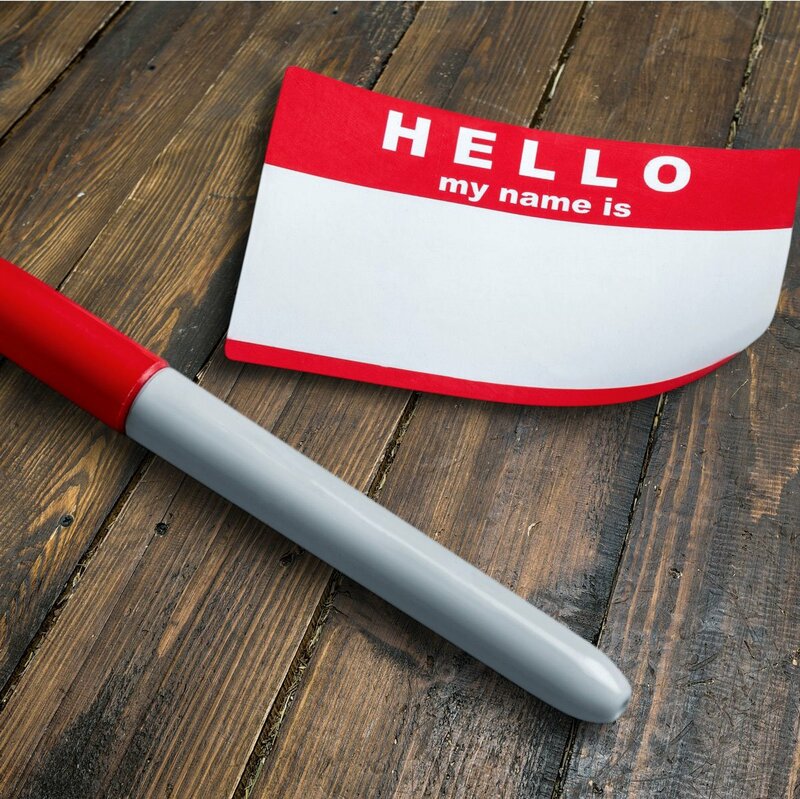 You can even get trucking company name ideas and other great tips by reading our article on “How to Name Your Trucking Company”. Start writing your trucking business plan with our free guide,“How to Write a Business Plan For Your Trucking Company”. Do you have more questions? Give us a call at 844-827-4520. If you already have active authority you can learn more about “What to Expect in Your First Year of Trucking” download our free white paper and subscribe to our channel on YouTube.